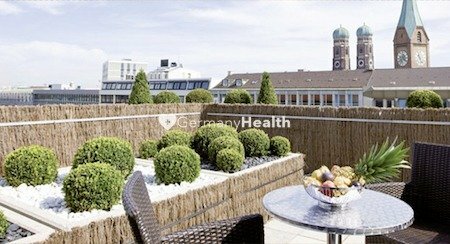 The Isarklinikum Hospital Munich is a young dynamic hospital and counts to one the leading hospitals in Germany. 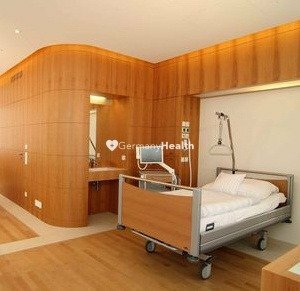 The Isarklinikum in Munich is a multi specialty hospital and combines healthcare with comfort and latest medical technology. There are different departments at the hospital that practice interdisciplinary medicine and work closely together in order to deliver the best standard of treatment to their patients. All of the departments and operating theaters are equipped with latest technologies that are currently available. The Isarklinikum Hospital Munich has its own specialized Heart Center and is staffed by a team of renowned specialists or cardiology. The major clinic is the innovative clinic for orthopedics, sports medicine, and trauma surgery. A leader in Acl reconstruction surgery and endoprosthetics. The Isarklinikum Hospital Munich is also home to the Center for Regenerative Medicine, which has been conducting research with autologous adult stem cells for the last 10 years. The center has been working in collaboration with a number of prestigious institutions the Technical University of Munich. The research conducted has led the use of stem cells which are used to regenerate cells to treat degenerative conditions such as arthritis, or for procedures such as breast reconstruction whereby the stem cells produce new cells. 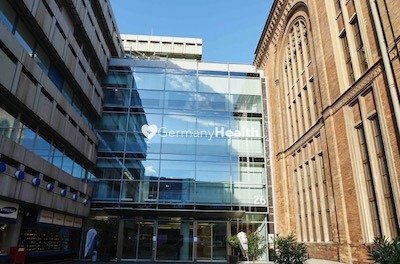 The hospital has been awarded numerous certificates and awards for its excellent level of service and quality, including the ISO 9001:2015 certification, TÜV SÜD certification, as well as an award from German health insurers. 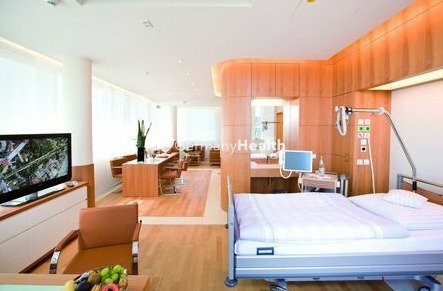 Isarklinikum Hospital Munich is fitted with hotel-style rooms for their international patients, to provide the highest standard of comfort during their hospital stay. The rooms feature a bathroom incl. shower, minibar, with some rooms also featuring a terrace. The Isarklinikum Hospital Munich also offers a daily à La Carte menu and accepts any special dietary requirements. The beds are fitted with a phone, fat TV panel and all rooms have WiFi so that patients can stay in touch with their family. 1 family can stay with the patient on the room incl. the daily card menu. 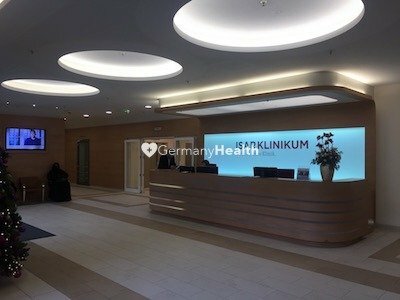 The Isarklinikum Hospital Munich combines not only excellent clients under one roof, furthermore, the Isarklinikum Hospital Munich offers excellent educated, trained and skilled doctors. They are following and offering the latest research results and techniques. They are awarded and rolling out even new operation techniques and results out in the world. Our international office at the Isarklinikum Hospital Munich, which tailors medical care and services to suit the needs of international patients. We offer you our personal assistance service for visa obtainment, accommodation search, airport transfer, interpreter services, air ambulance service, sightseeing arrangements. We recognize cultural and religious aspects of our patients. Book our personal assistance service if you need help to find the right hospitals or clinic or to book an appointment. We help you at any time!